The Miracle of Moon Split ~ Islam My Ultimate Decision . 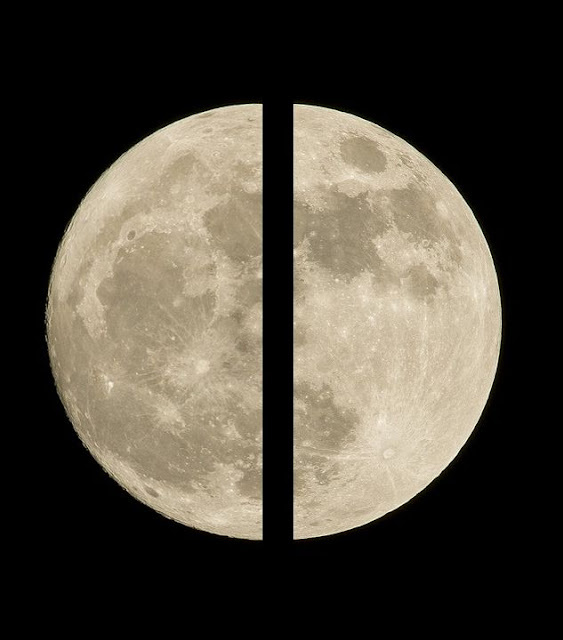 One of the miracles attributed to the Prophet Muhammad (ﷺ) is the splitting of the moon. 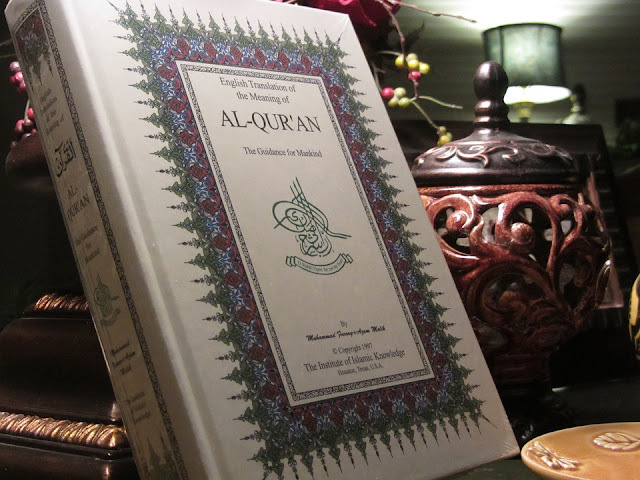 although the subject has been supported and criticized by both Muslims and Non Muslims,. but the fact remains that heavenly and prophetic miracles cannot be proved or supported by science or any logical explanation. The miracles happen through prophets as by these Allah sends messages to the non believers of his absolute power and ability to do wonders or miracles much beyond the comprehension or wisdom of man. Talking of miracles, no science or mathematical calculations prove the making of a giant boat by Prophet Noah that carried pair of each existing animals of the time beside his own people. Nor has science been ale to prove the magnitude of the flood that followed and drowned the entire world under its enormous amount of water. Likewise, the ability given to Prophet Eesa (Jesus, peace be upon him) to cure the lepers and blind and raising of the dead. No one has ever questioned these miracles ever as these suit some of the religions earlier than Islam. Since Islam is seen as a threat to their faith, many non Muslims authors, scholars and religious men have taken upon them to negate and mock the miracles attributed to Prophet Muhammad (ﷺ). However, the purpose of this post is not to open a debate forum to prove who and what is right. Instead this post is only to describe the miracle of splitting of the moon attributed to Prophet Muhammad (ﷺ). However, since the miracle has been mentioned in the Holy Qur'an, we Muslims believe it to be absolute true as nothing in the Qur'an has ever been proven wrong. It so happened that one night when Prophet Muhammad (ﷺ) was out of the city of Makkah in an open area of Mina in the company of the non believers, the latter demanded of Prophet Muhammad (ﷺ) to show that a miracle as a proof of his prophet-hood, like splitting of the moon. The moon shone above as bright and full as it was the 14th of the moon rise day. The Prophet Muhammad (ﷺ) silently prayed to Allah (subḥānahu wa ta'āla - glorified and exalted be He) and asked to bestow upon him the miracle demanded to split the moon. A short while later, Angel Jibraeel (Gabriel) informed the Prophet Muhammad (ﷺ) that Allah had accepted his prayer. Then the Prophet Muhammad (ﷺ) raised his index finger and made of gesture sideways and the moon was seen split into two and seen cleft asunder. On seeing the moon split, the Prophet Muhammad (ﷺ) said to his companions, 'Bear witness (to this). This how Allah saves His chosen ones, prophets and messengers from humiliation in front of pagans and the non believers. Those who do not believe in the word of Qur'an or the commandment of Allah may know that it was foretold in the Qur'an about the victory of the Rome against the Persians which a prophet, what a to say even a false prophet, could not have predicted. And as predicted in the Qur'an, the Rome did rise and avenged their humiliating defeat. And if this is not all, there are many references and revelations that science later proved to be right and some still remain which someday will find answers.